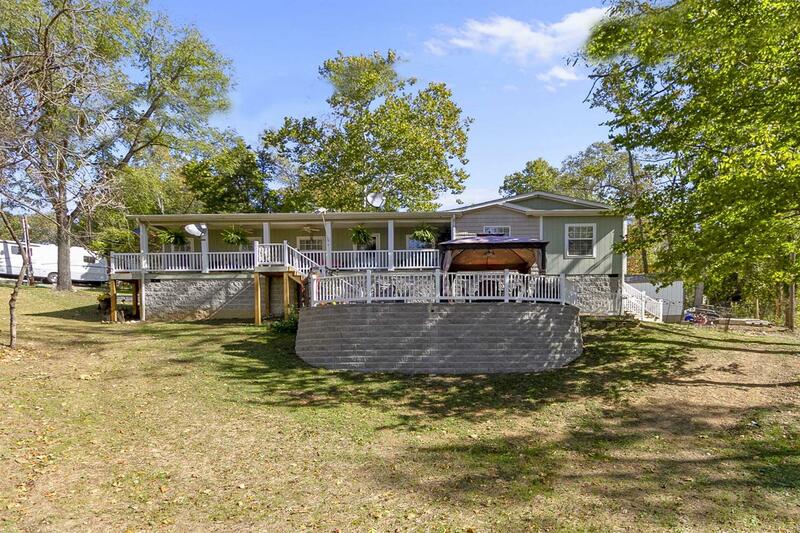 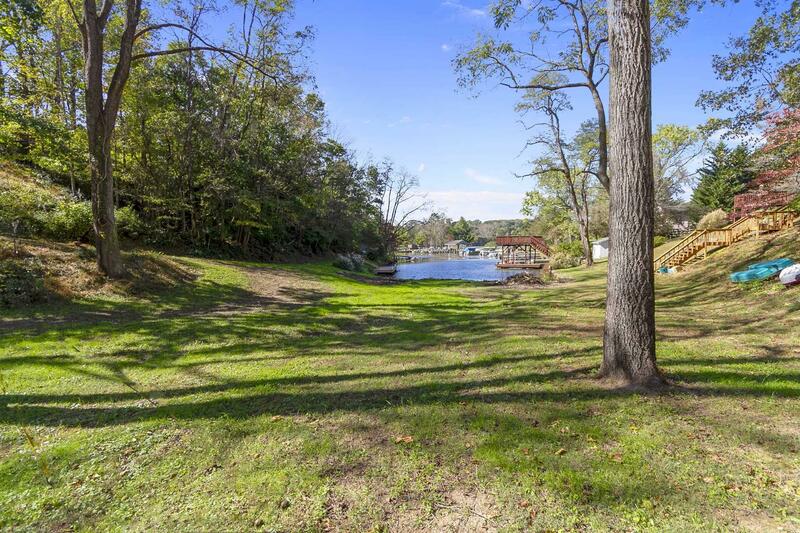 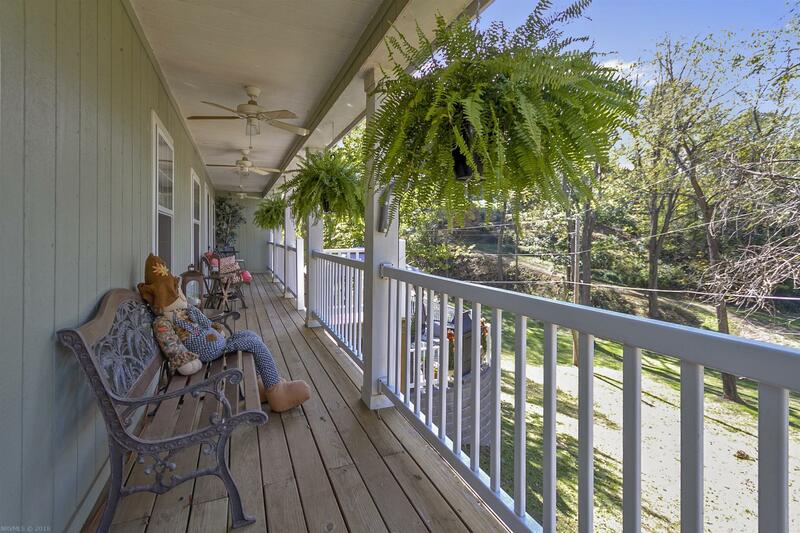 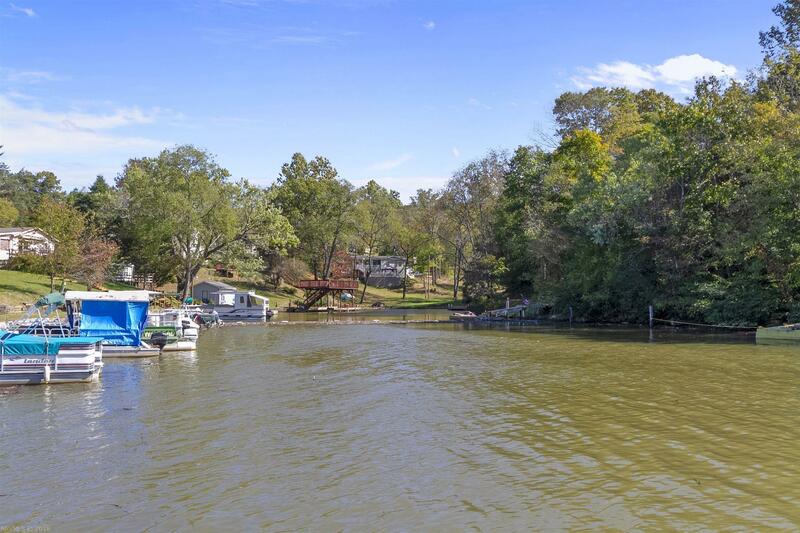 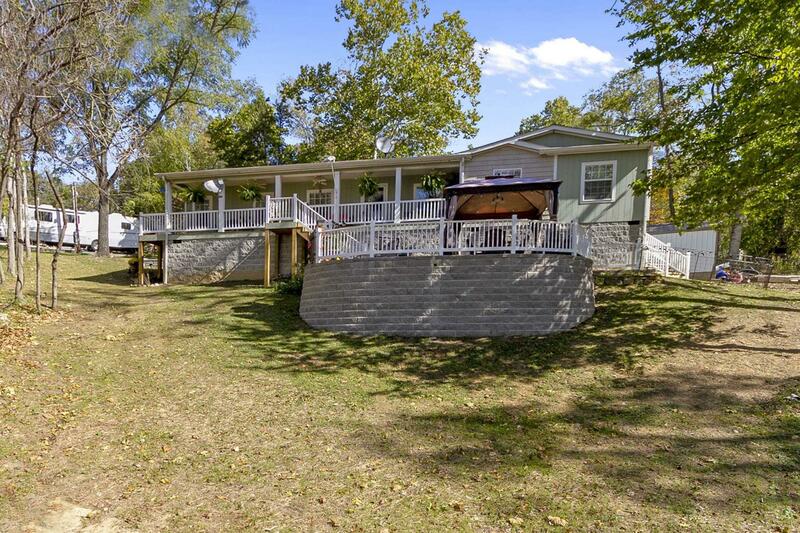 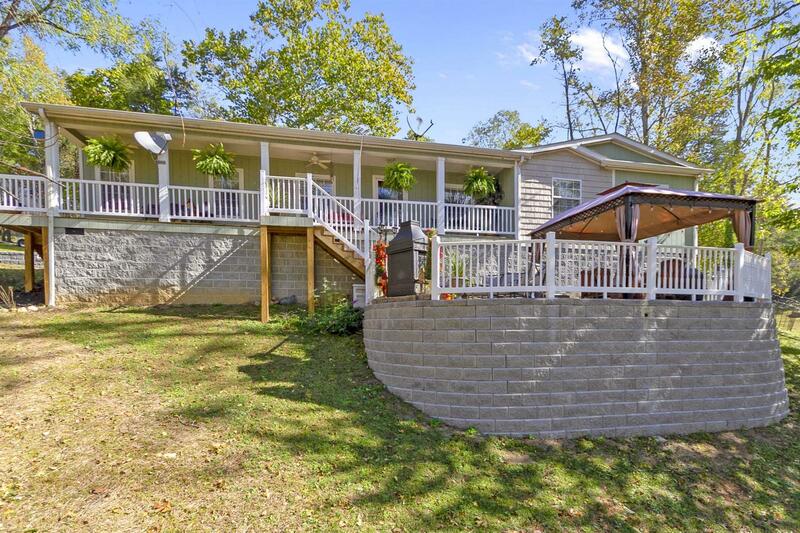 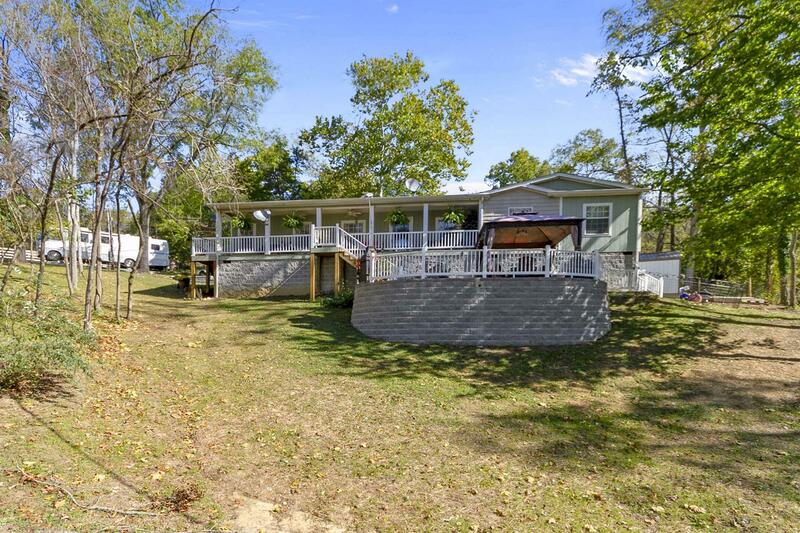 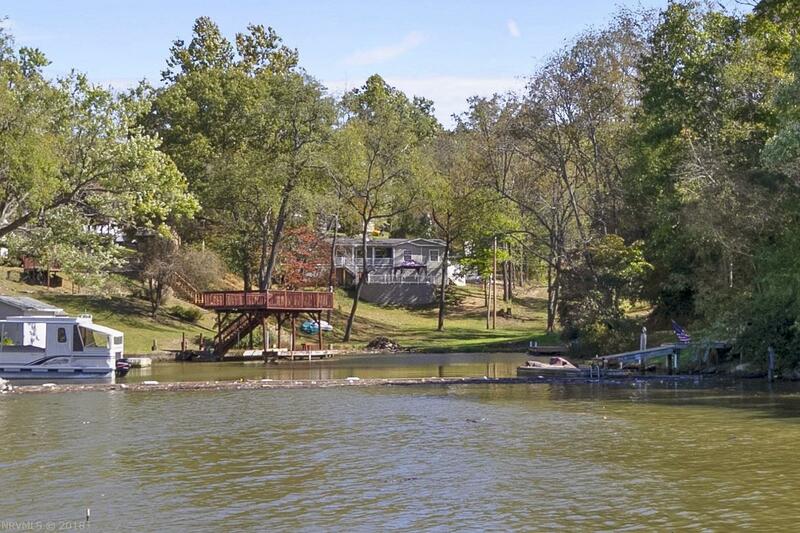 Immaculate and truly Move-In Ready 3 BR 2 BA home perched on a hillside overlooking beautiful Claytor Lake. 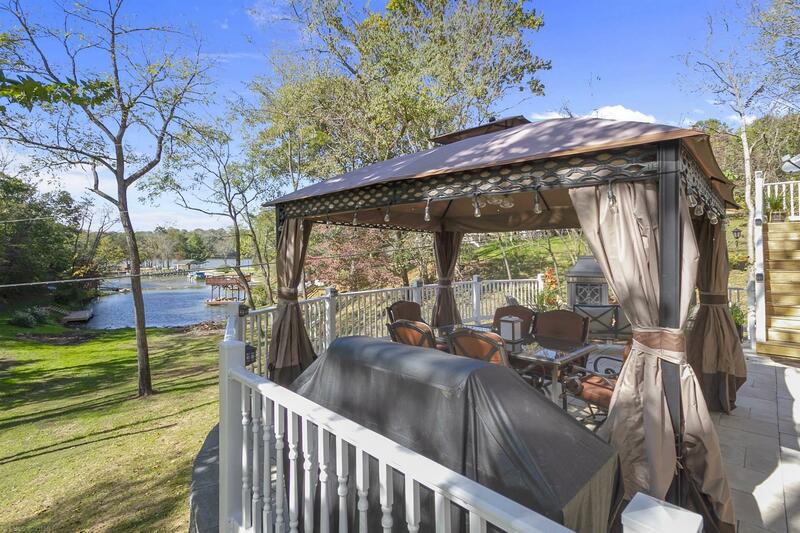 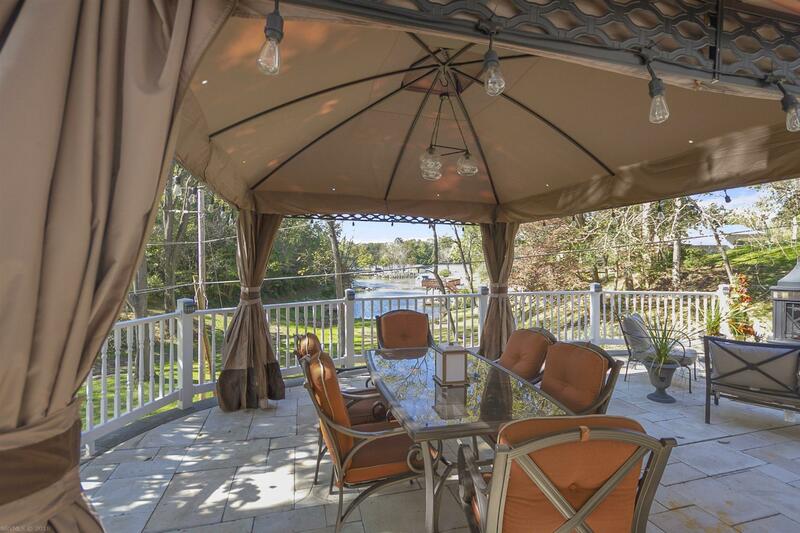 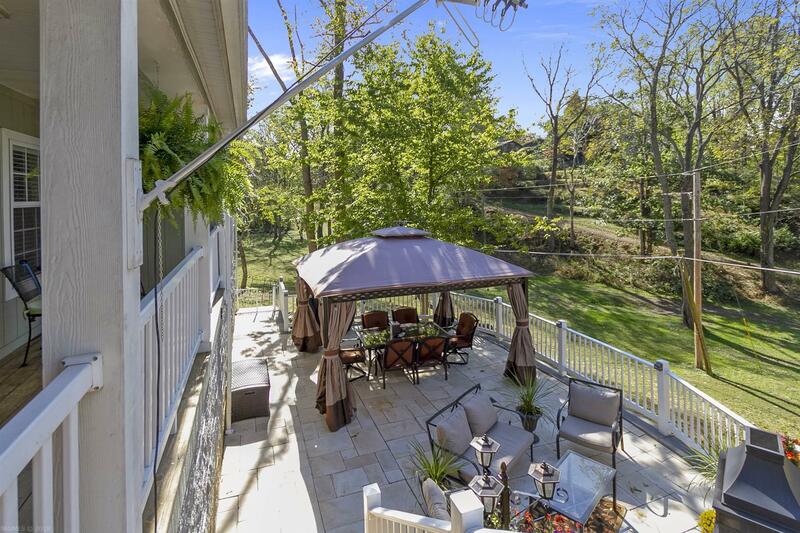 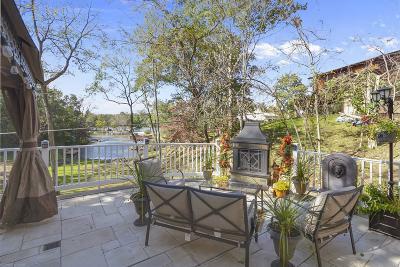 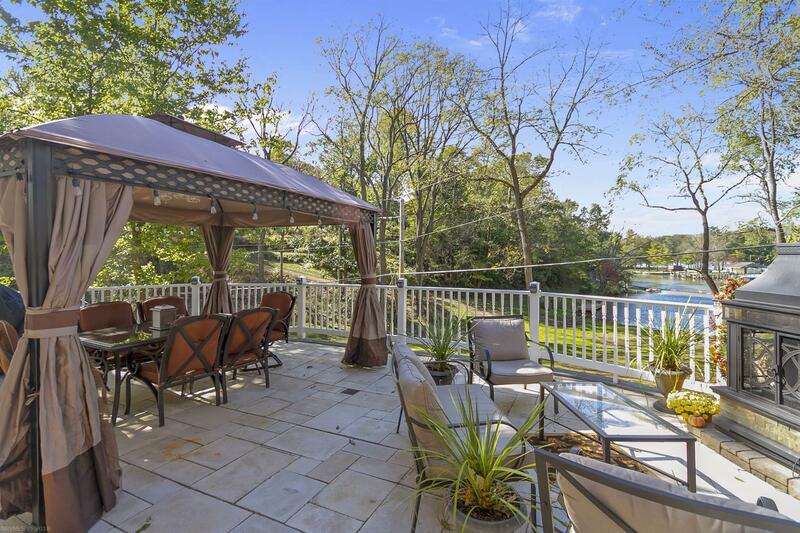 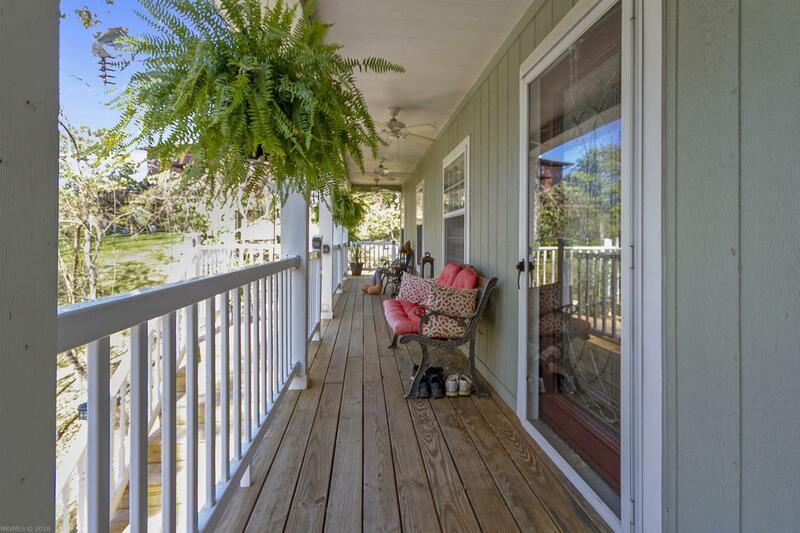 Enjoy the delightful views of the lake from the covered porch or the amazing patio perfect for entertaining and relaxing . 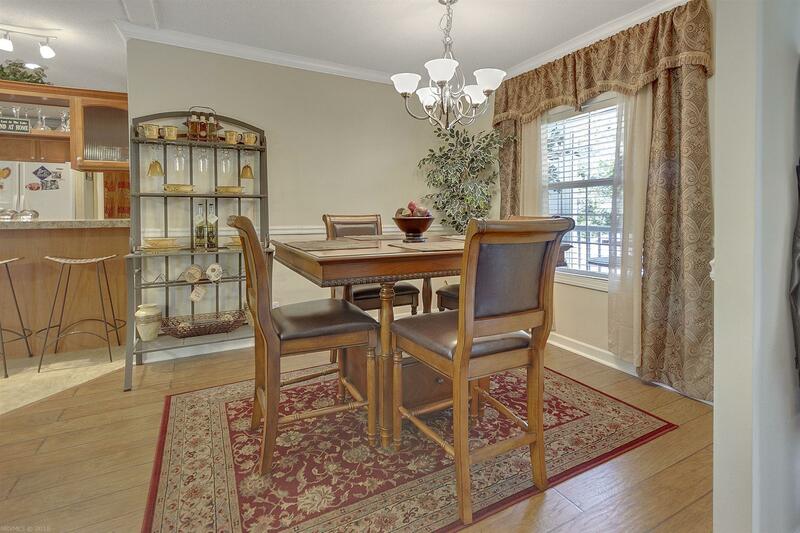 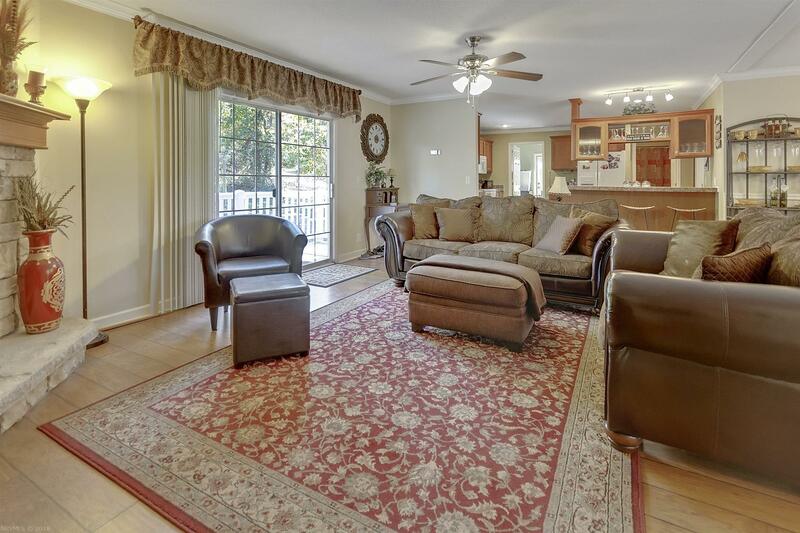 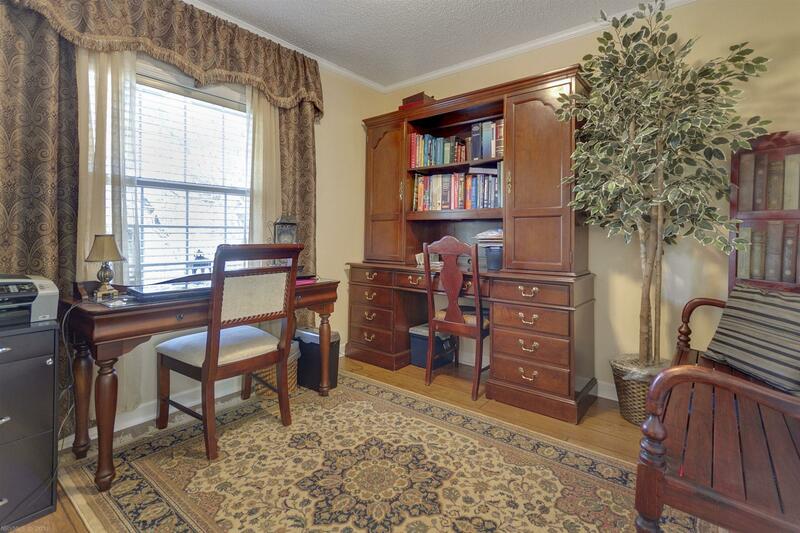 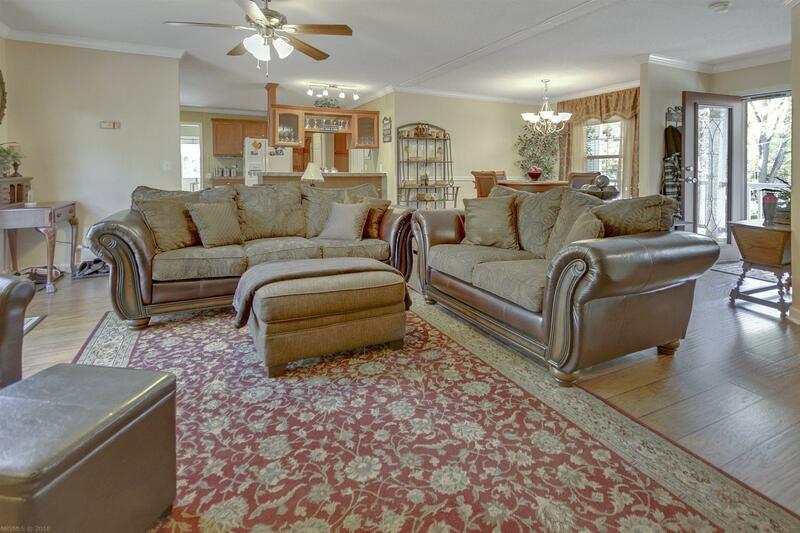 With an open and inviting floor plan , this home provides a most enjoyable environment and living space. 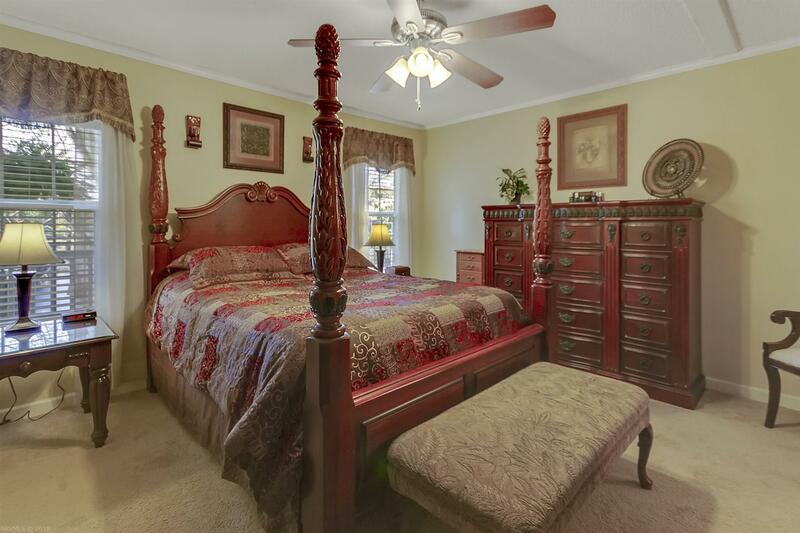 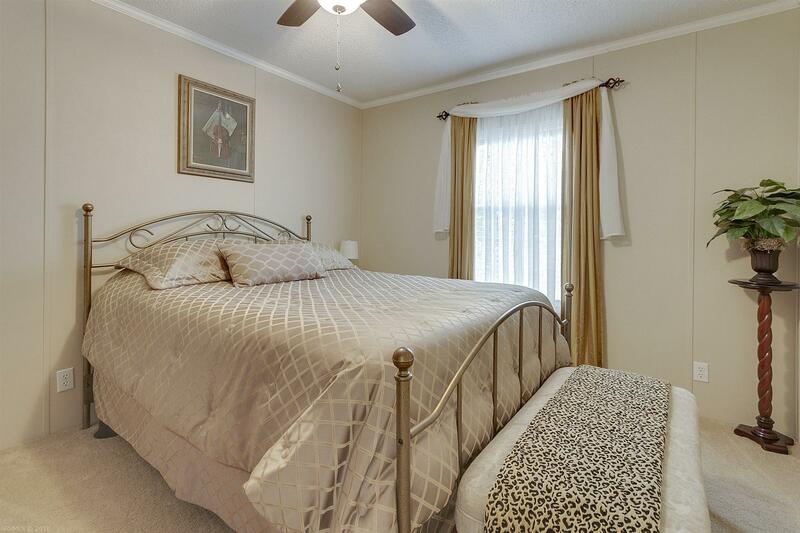 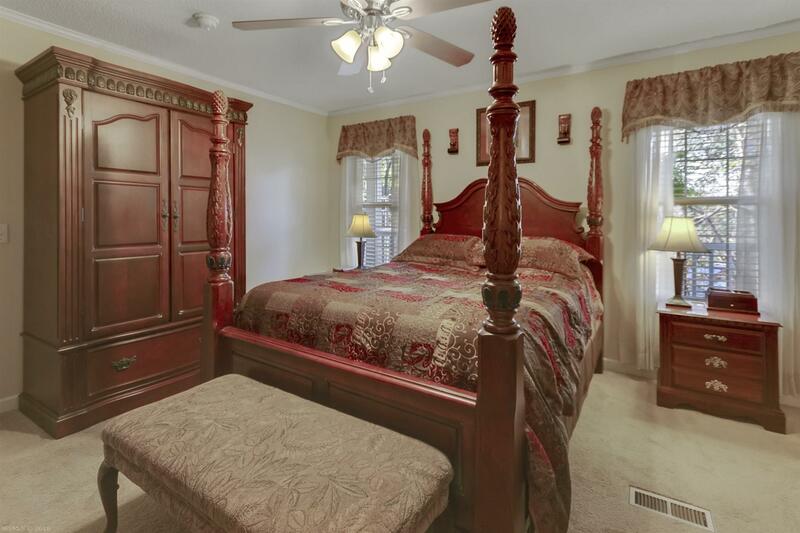 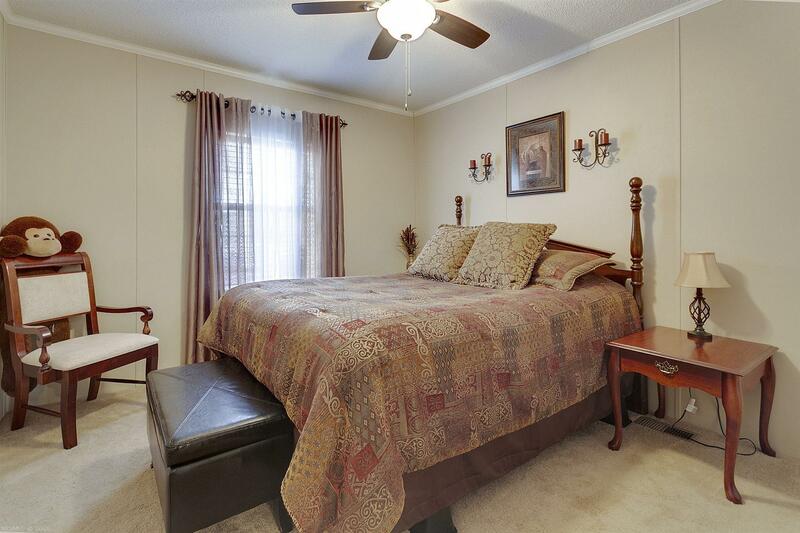 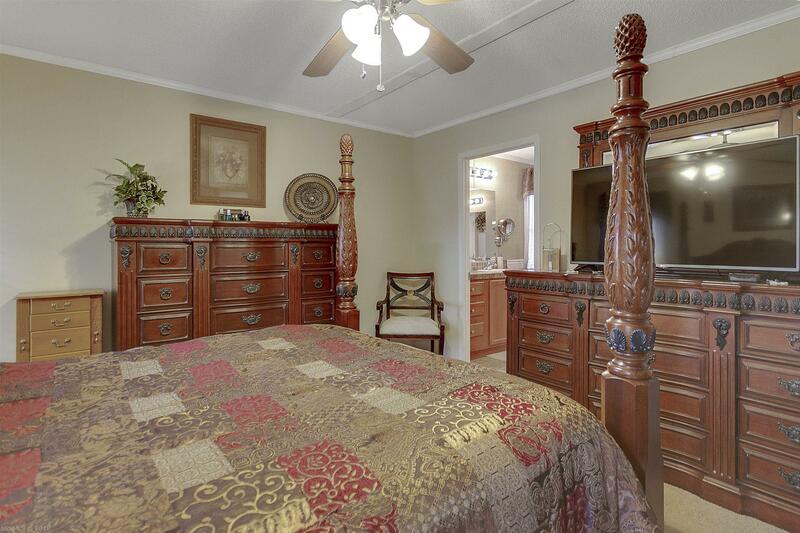 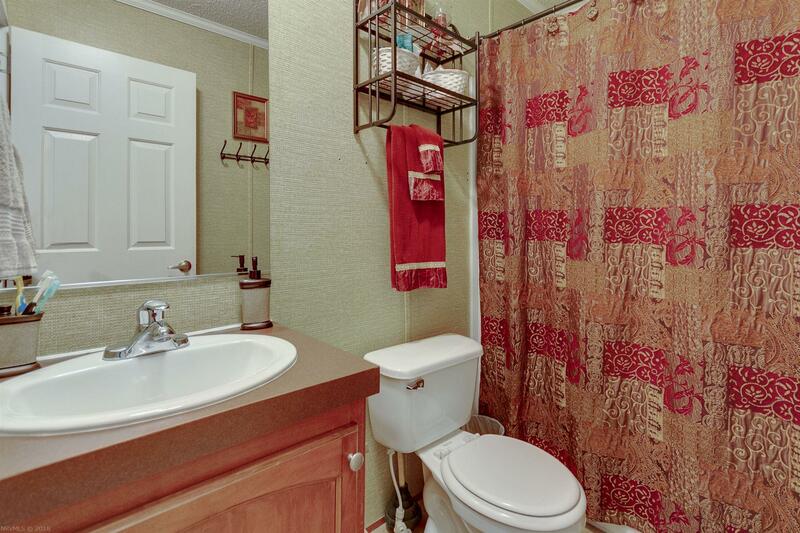 Master Bedroom Suite with 2 vanities and Shower . 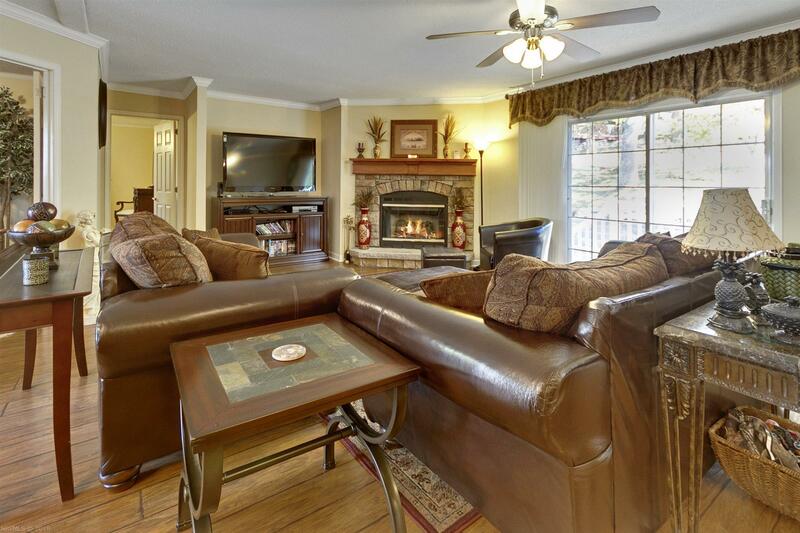 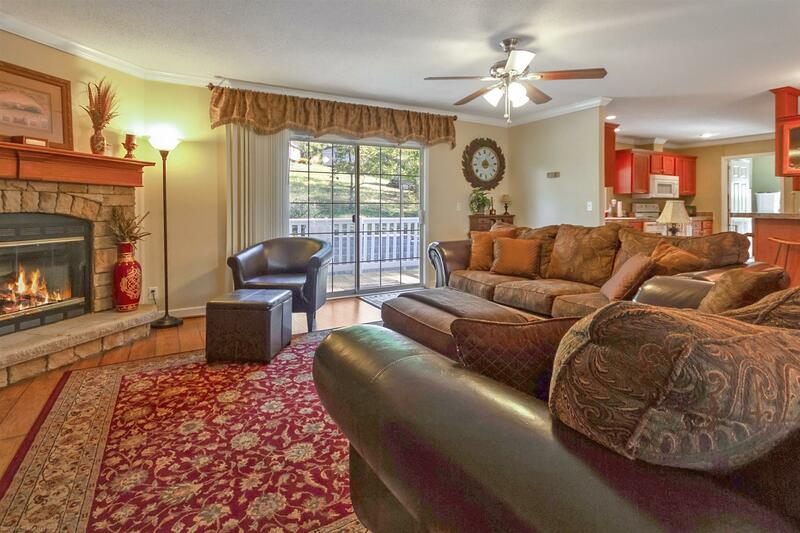 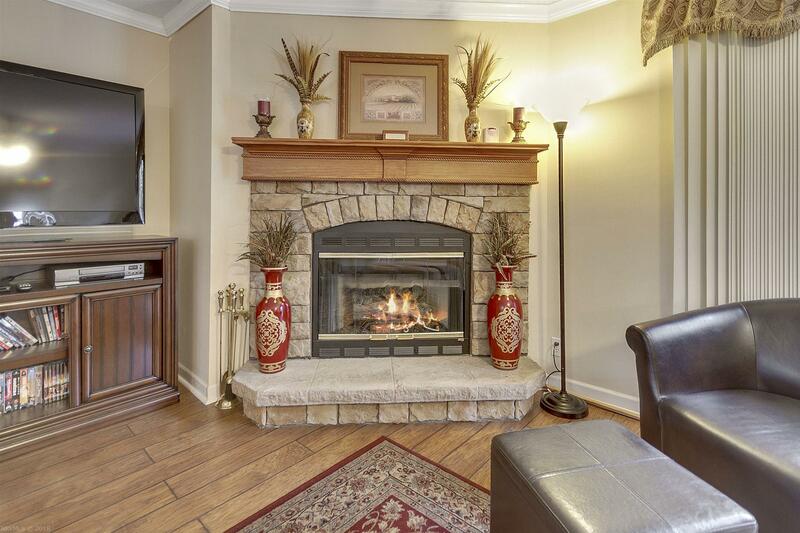 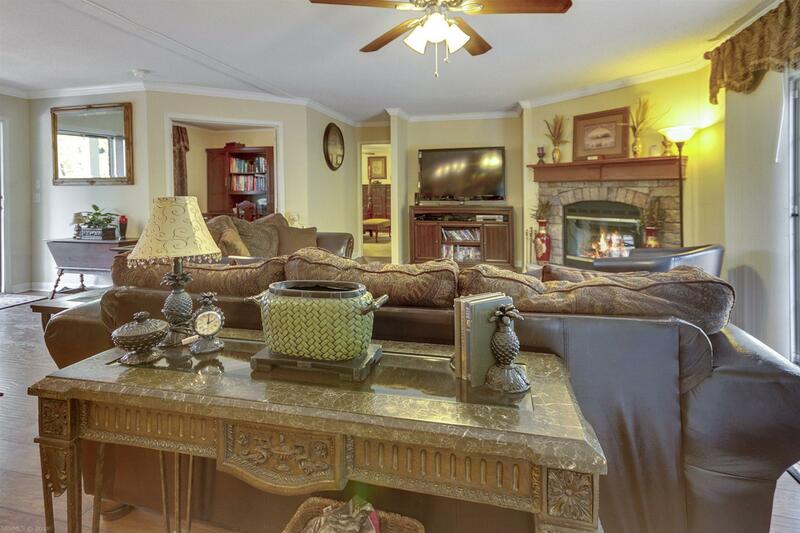 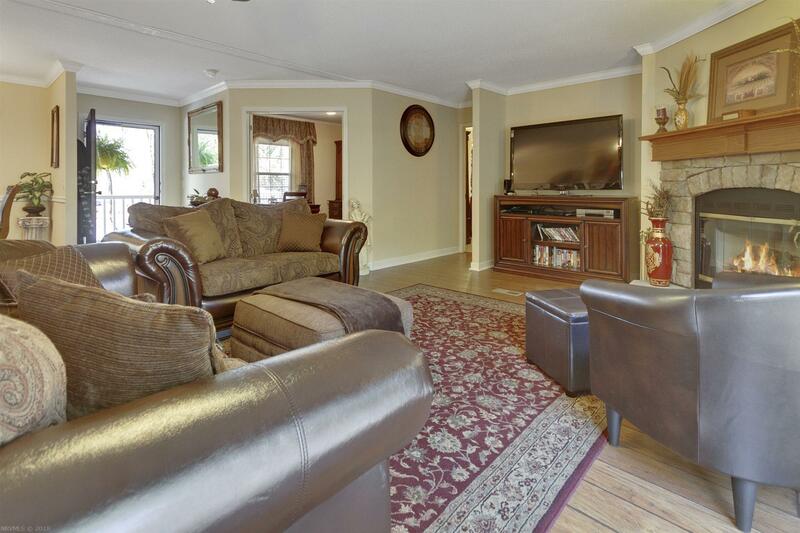 Exceptionally comfortable Living Room with a gas fireplace. 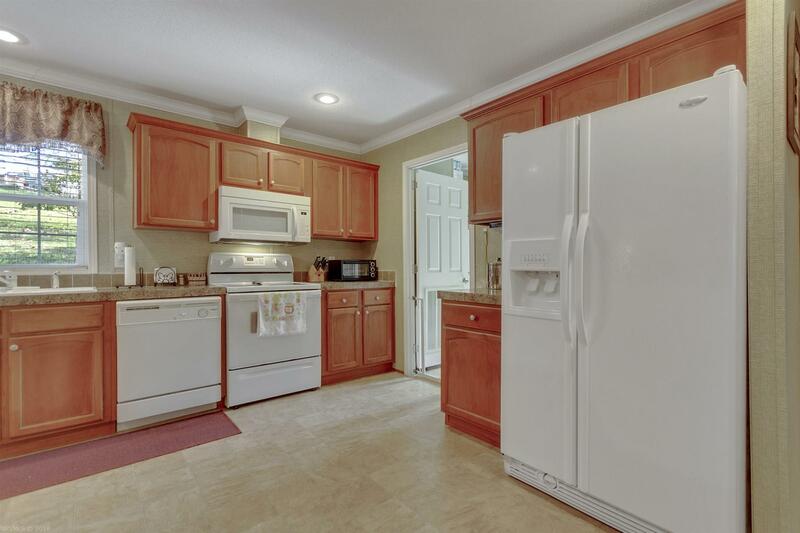 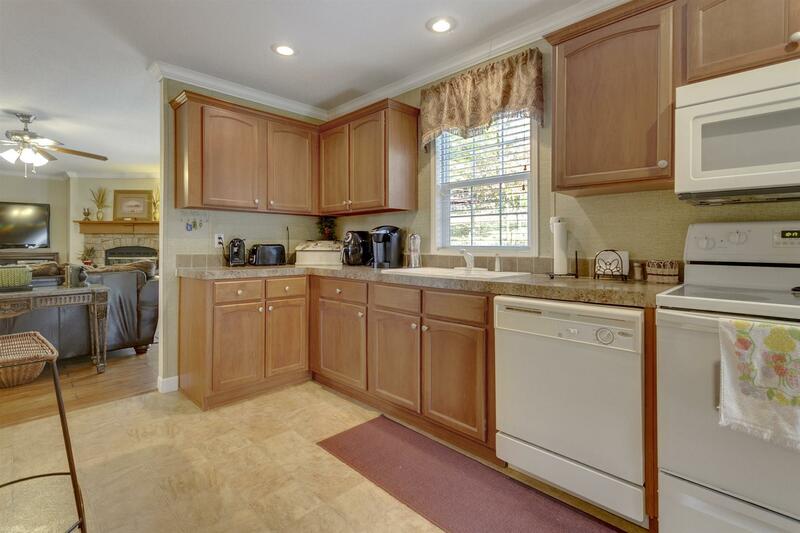 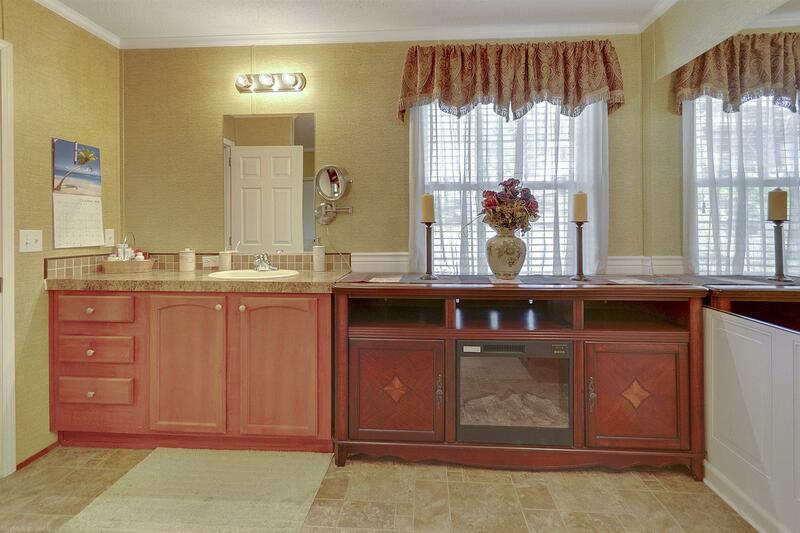 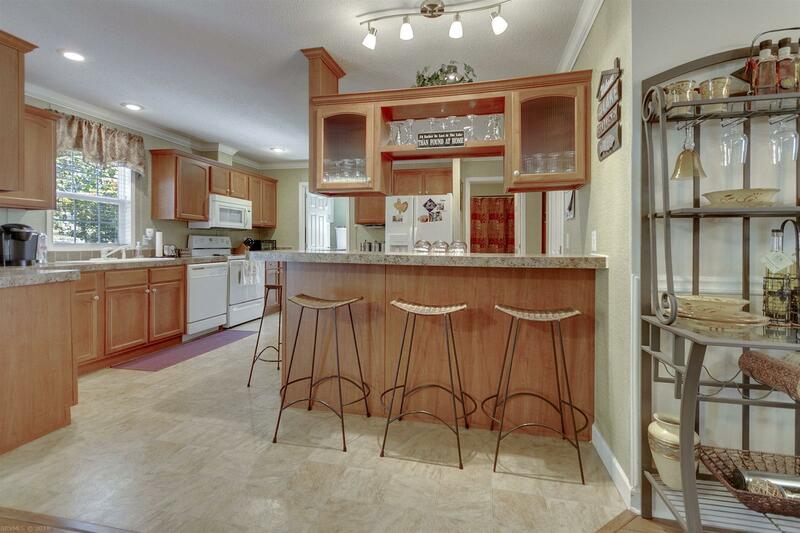 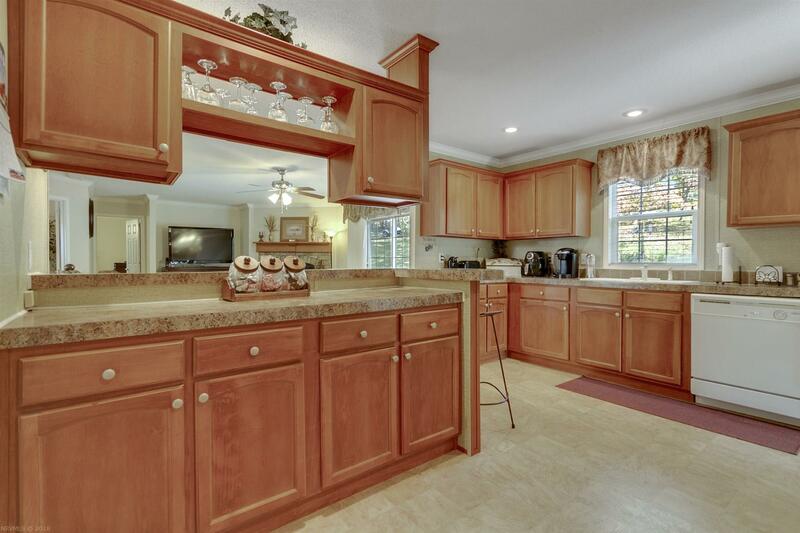 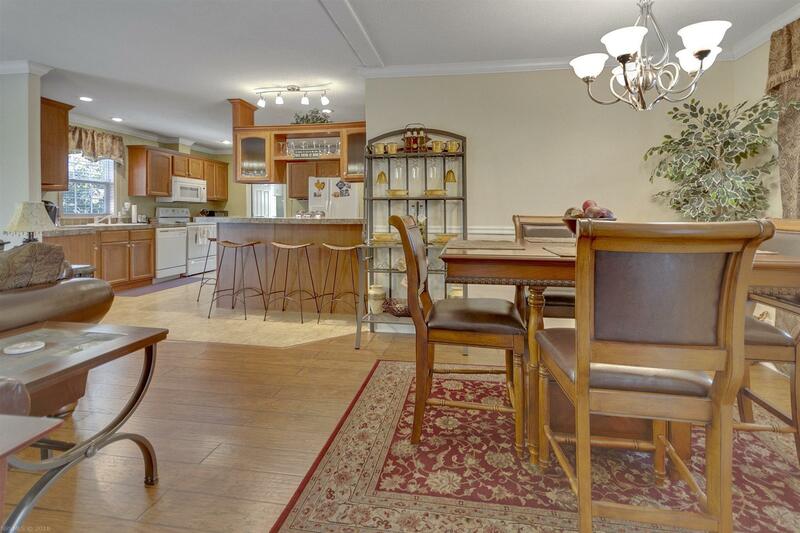 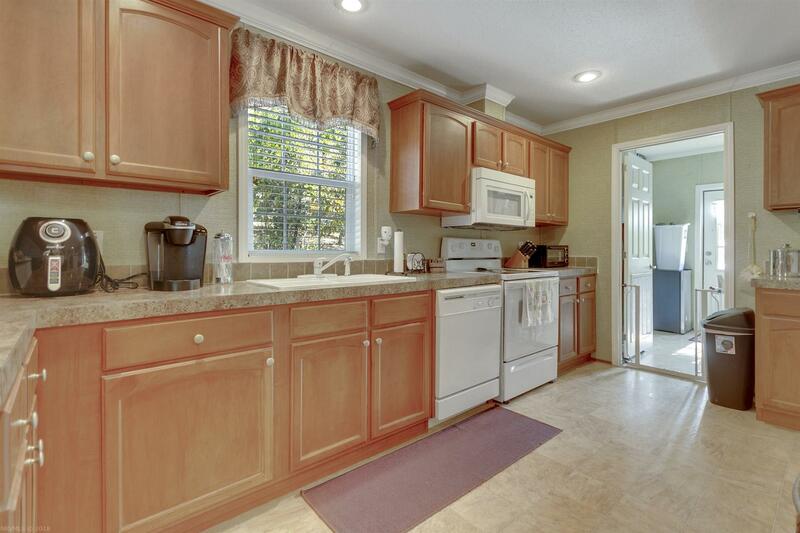 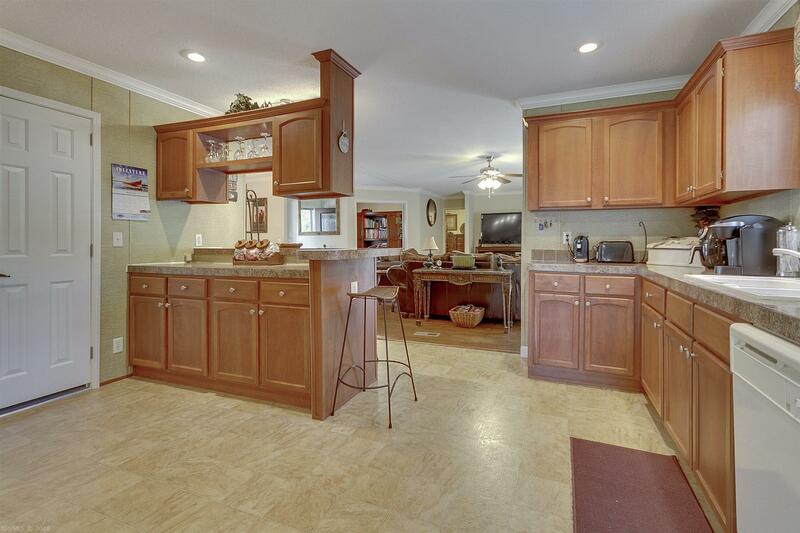 Spacious kitchen with tons of cabinets, counter space , an added bar area. 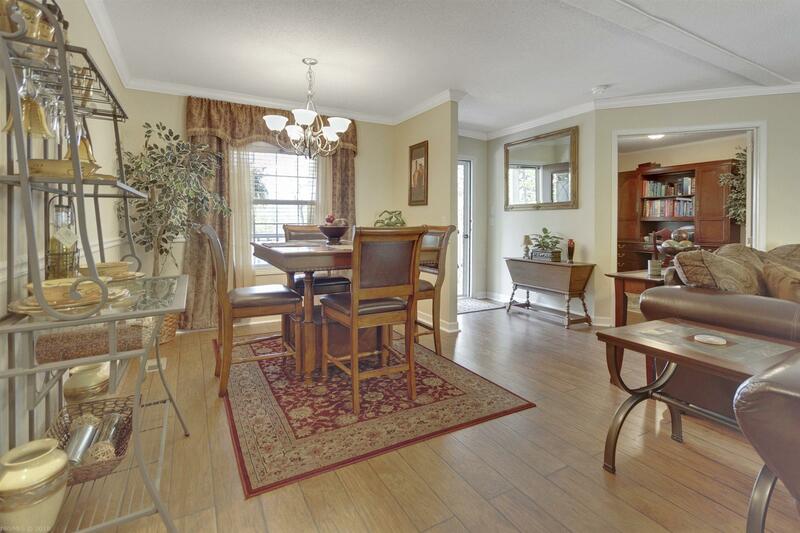 Beautiful new hardwood floors in living room and dining room. 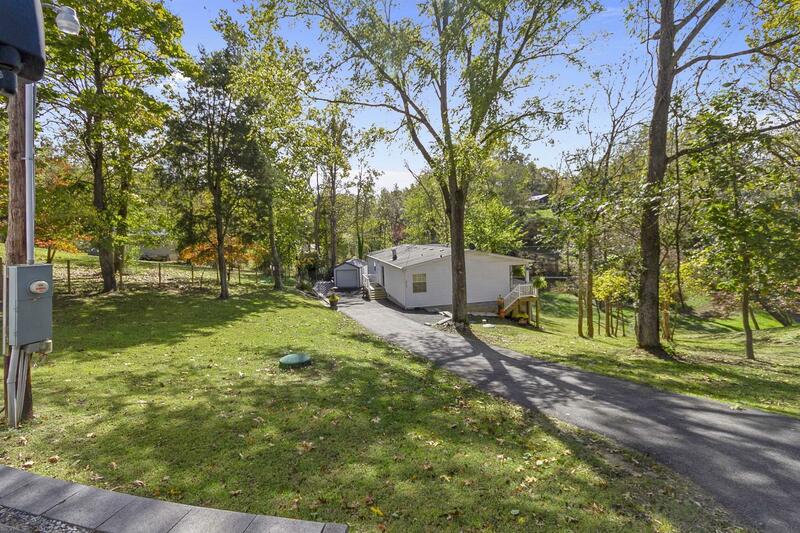 New 10 x 20 workshop / shed allows for extra storage space. 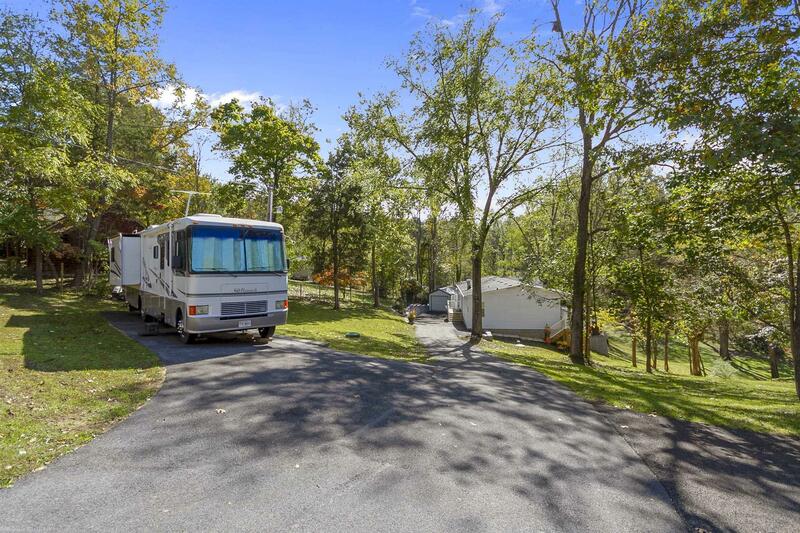 Paved driveway to include RV parking with a 50 amp hook up. 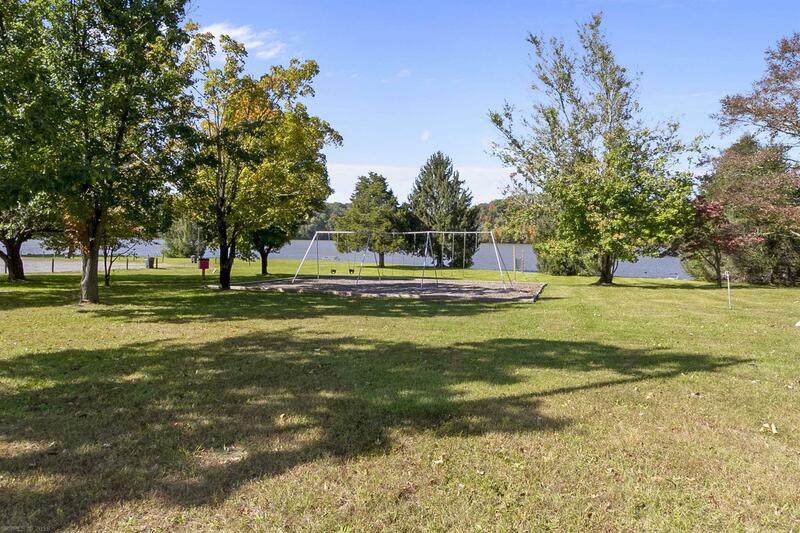 Deeded Lake Access, Dock Lease and access to De Haven Park. . 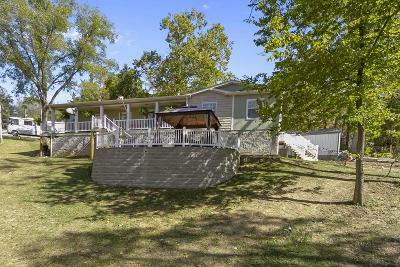 If you are looking for a vacation home or a permanent , primary residence, this could just be the home for you ! 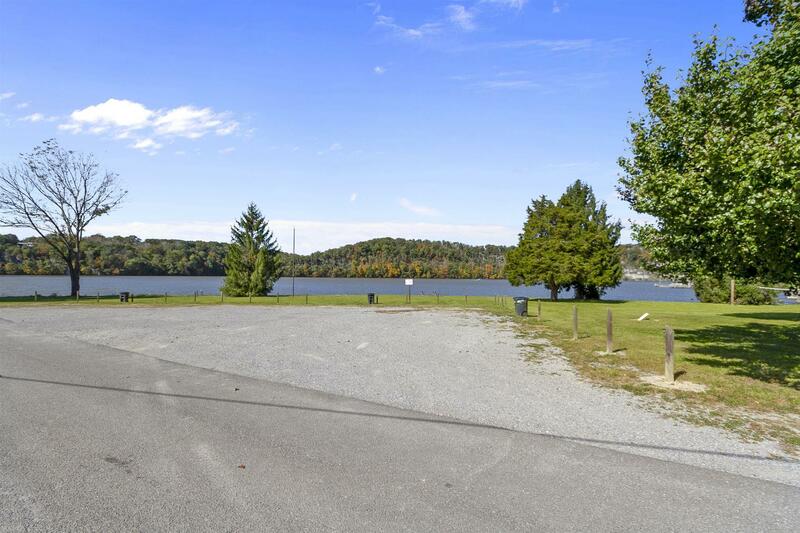 Directions: 1-81 To Exit 105. 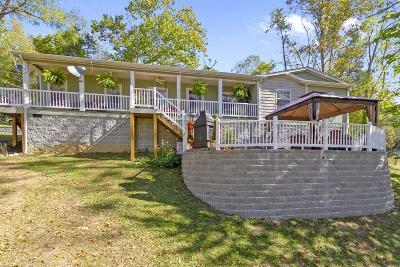 Left On Little River Dam Rd. 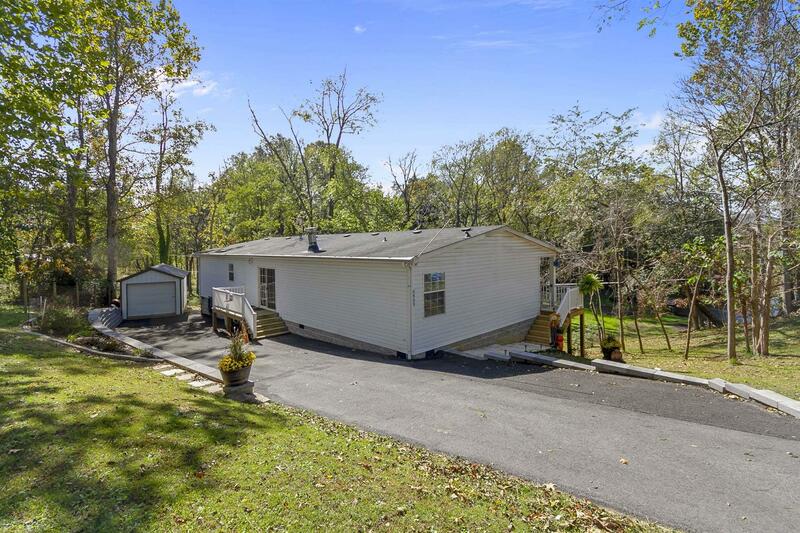 Go 6 Miles. 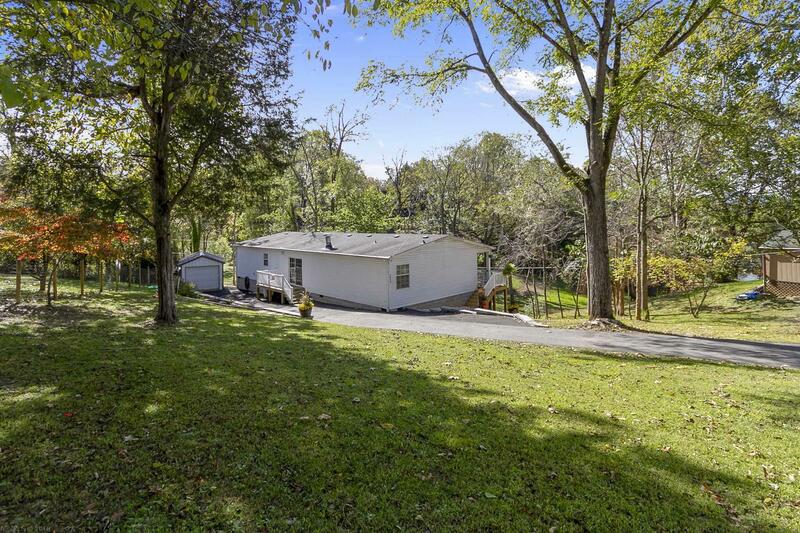 Right On Owens Rd. 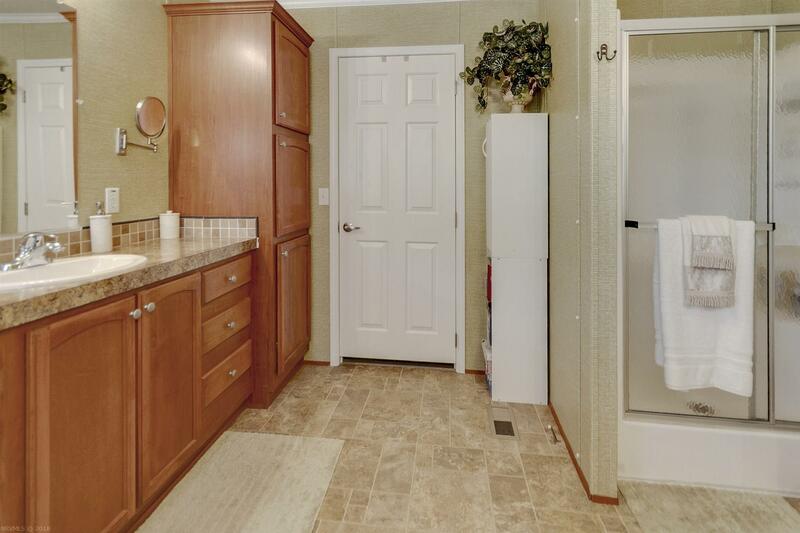 Go 4.5 Miles. Left On Beach Drive. Property On Left Hand Side.